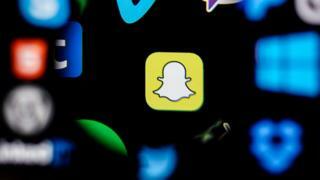 Instagram and Snapchat could be forced to make big changes for young users under possible new rules. The Information Commissioner's Office (known as the ICO) is a group that works for MPs and investigates ways to keep people safe online. 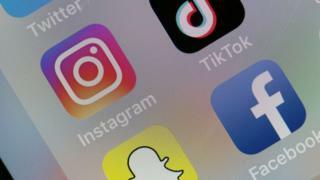 They've come up with sixteen rules they believe will help keep young people safe on the internet, and have put their ideas out for a 'consultation' - which means experts and members of the public can let them know what they think of the plan. Snapchat Streaks: fun or upsetting? Under the suggested new rules, "high privacy" must become the standard with only a small amount of personal data being collected or kept. "We shouldn't have to prevent our children from being able to use it, but we must demand that they are protected when they do." The new proposals are the first of it's kind and aim to keep the UK's Children safe online, it's hoped that if these new rules are put into practice the way services treat children will be clearer and safer. When this is in effect the ICO will have the power to fine companies up to £17m if the break the rules. Facebook at 15: What was technology like when it started?